WhyFly requires our customers to own their own router. We have tested a bunch of routers and we find the Amplifi HD Router and the airCube are the favorites. WhyFly chosen routers also enable our team to manage service levels. For your, convenience WhyFly carries both the airCube and Amplifi HD on had and are happy to bring the router of your choice to the installation. Customers have 90 days to pay for the router. 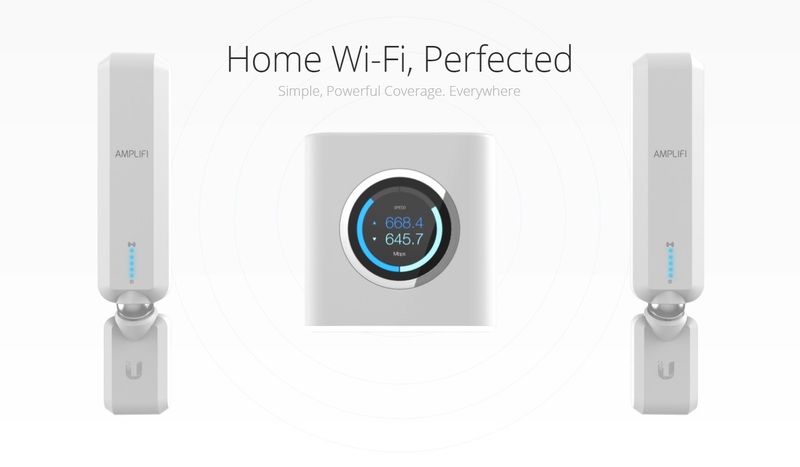 Purchase this awesome router from WhyFly for $125 and save $10 on the Amazon Price. Easy guest access lets you keep track of who’s on your network, who’s off, and how much they’re using. If there’s ever a network problem, just figure it out on your app. WhyFly’s Favorite for “Set it & Forget it"
Expand the reach of your existing network using the airCube Wireless-AC1167 Dual-Band Wi-Fi router. 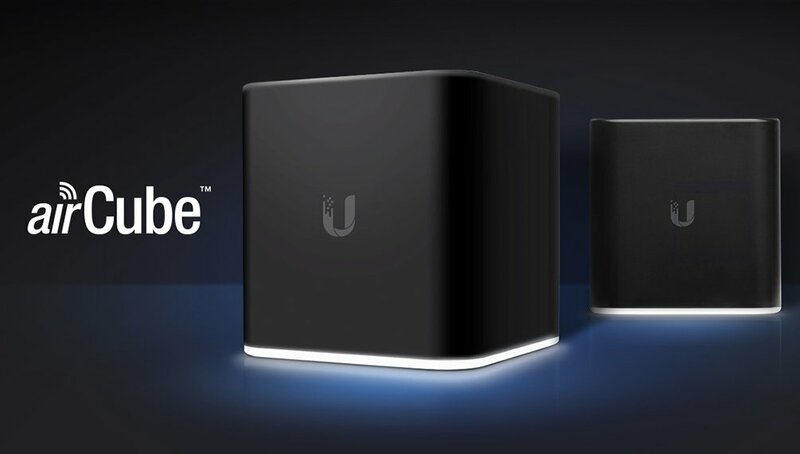 This Wi-Fi access point is simple to install, thanks to support for Power over Ethernet while the UMobile app, Web UI, and UNMS applications make it easy to configure and manage your entire network. Once installed, this Wi-Fi router supports the 802.11ac Wi-Fi network standard and operates on both the 2.4 GHz and 5 GHz frequencies supporting wireless data transfer rates of up to 1167 Mbps. If that’s not enough, clients can plug Ethernet-enabled devices into any of the four Gigabit Ethernet ports for a more reliable wired network connection. The airCube is powered by a 24V Passive PoE connection or plug in the included power adapter when PoE power is unavailable. The WhyFly Installer will be happy to set-up your new airCube router at no additional fee. For set-up instructions below. WhyFly’s Favorite Extender “AmpliFi Mesh Point HD"